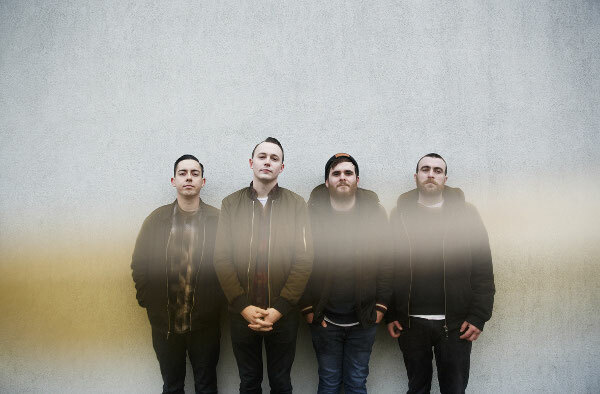 Toronto Canada’s The Flatliners are debuting a new music video for "Indoors" on the Rise Records Youtube channel. Frontman Chris Cresswell says, "'Indoors' comes from a place of deep winter isolation and serious reflection - with the help of some burning paper and that familiar smell. Nights like that, that can really help take you to where you want to be once the snow melts." 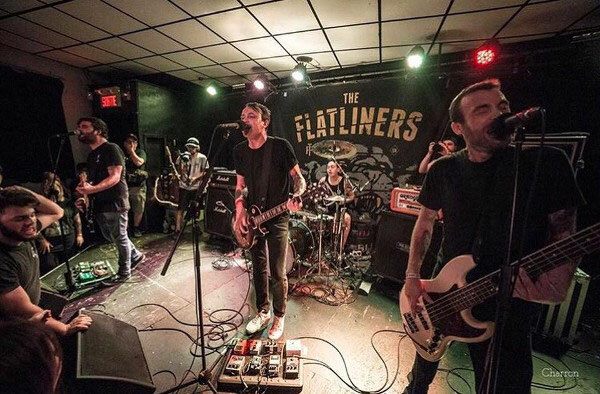 The Flatliners came out swinging with youthful exuberance on their debut record, Destroy To Create, in 2005, and they’ve honed their anthemic style with each subsequent release: The Great Awake in 2007, Cavalcade in 2010, Dead Language in 2013 and Division of Spoils in 2015. The recording served as a taste of what eager fans can expect to hear on The Flatliners’ new album, Inviting Light, set to be released on April 7, 2017. The band has been working hard to refine its unmistakable style, ensuring they don’t lose sight of their roots while continuing to move forward. The Flatliners continue to build on the enduring connection that brought them together all those years ago, celebrating one another’s personal milestones and weathering each new experience as a unit.